250 people attended the first European Rivers Summit to save Europe’s free-flowing rivers and avoid further fragmentation by damming. The participants call upon EU and Heads of State to stop funding hydropower. Sarajevo. Between September 27th and 29th, Sarajevo became the center of European river conservationists. At the first European Rivers Summit, about 250 people from over 30 countries discussed how to stop the deterioration of Europe’s rivers from hydropower, how to protect the last free-flowing river jewels in the long run and how to restore those already degraded. Participants formulated a list of demands addressed to relevant decision makers in politics and industry. 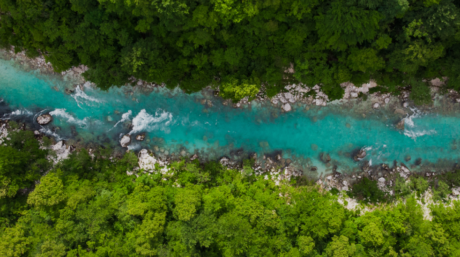 In this declaration, river conservationists call upon the European Commission, the Energy Community, international banks and national governments to stop promoting and funding hydropower projects as a green energy source and tighten environmental criteria. 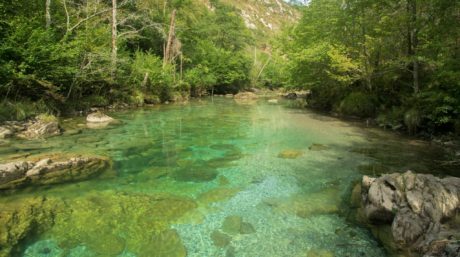 These demands aim to help the successful implementation of the EU Water Framework Directive in order to bring rivers back to a good ecological state by 2027. Today, rivers are the most threatened habitats on Earth. 81% of global freshwater wildlife populations have been lost – higher than in any other ecosystem. 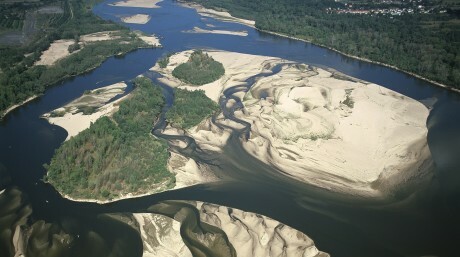 Almost two thirds of European rivers are in a bad ecological state. The main threat is the pressure from hydromorphological changes including expansion of hydropower. Hydropower plants turn a dynamic river into a monotonous stagnant waterbody, degrading riverine habitats and causing loss of biodiversity. 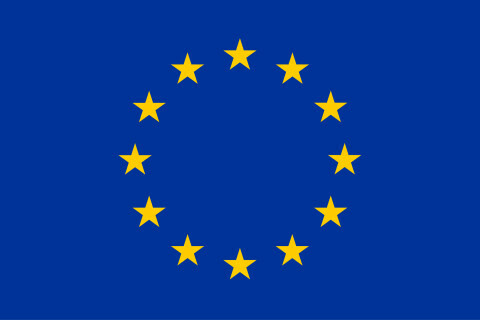 In the EU, 25,000 hydropower plants are registered, according to the EEA. This figure does not include small hydropower plants – the actual figure is therefore much larger. The expansion of hydropower is boosted by the image that it is a green energy source and by funding methods such as feed-in tariffs. Fortunately, there is one region in Europe which still hosts free-flowing rivers: the Balkans. To save the Balkans’ last jewels and to make a statement against the 2,800 projected hydropower plants in the region, the first European Rivers Summit was held in Sarajevo. Starting this year, a European Rivers Summit will be held every two years in a different region in Europe. The next summit will be held in Portugal in 2020. 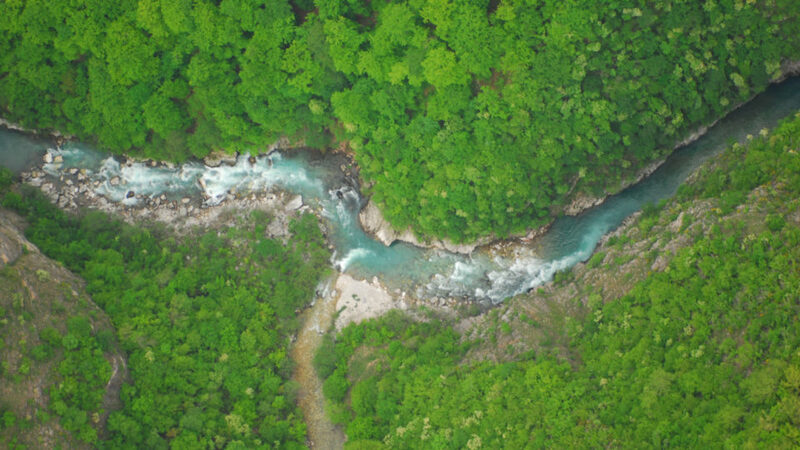 The First European Rivers Summit was carried out by Riverwatch (Austria) and the Center for Environment (Bosnia and Herzegovina) and organized within the framework of a newly formed alliance of several European NGOs with the purpose to protect Europe’s rivers and avoid fragmentation by damming. These organisations include Riverwatch, EuroNatur, WWF Adria, Wetlands International – European Association, and Rios livres (GEOTA) from Portugal. The grand finale of the Summit was the Concert for Balkan Rivers in the Sarajevo city centre, organized within the campaign “Save the Blue Heart of Europe”. Popular musicians Rambo Amadeus (Montenegro), Eda Zari (Albania), Tamara Obrovac (Croatia) and Damir Imamovic (Bosnia-Herzegovina) raised their voices for free Balkan rivers and against the dams in front of hundreds of people.